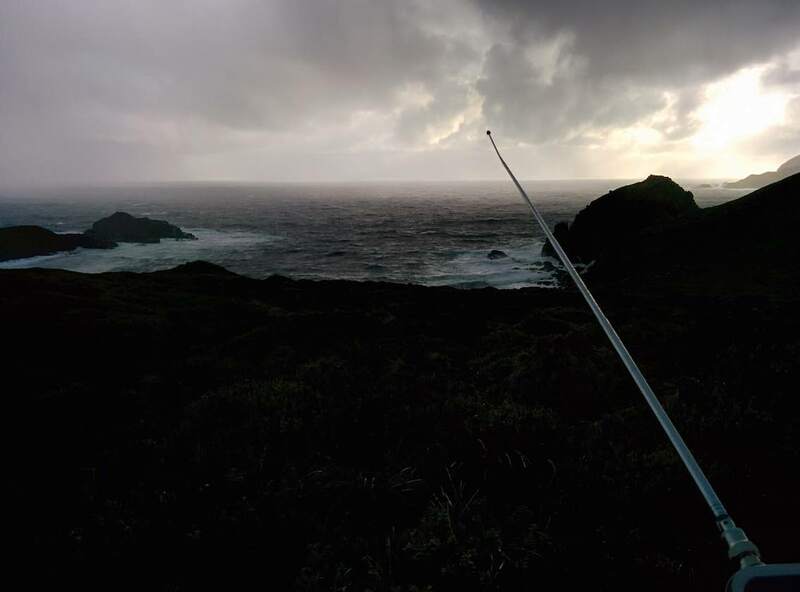 Very low frequency signals (VLF-signals), which are can be caused by meteorological phenomena such as thunderstorms and lightning, were detected by a kite with an antenna and made audible through the use of a high sensitive transistor amplifier. 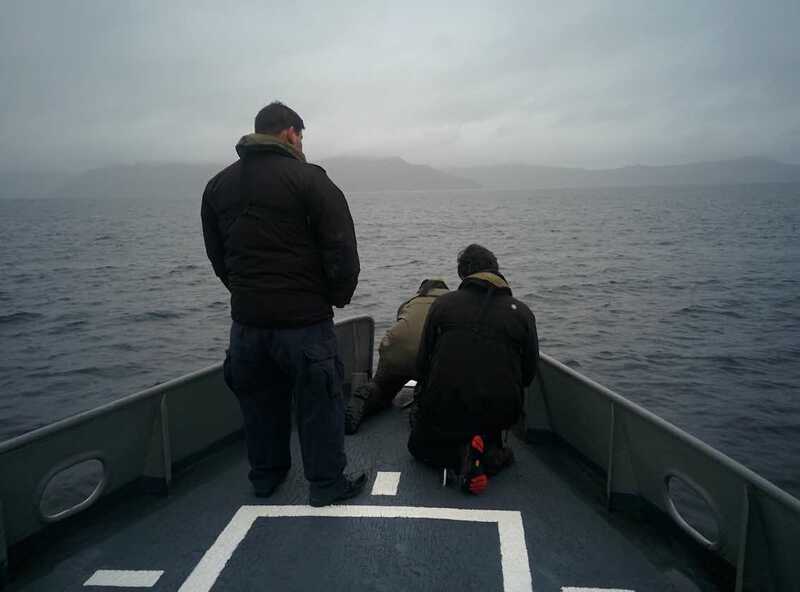 The recordings were taken during a research trip in southern part of Chile and on Cape Horn. 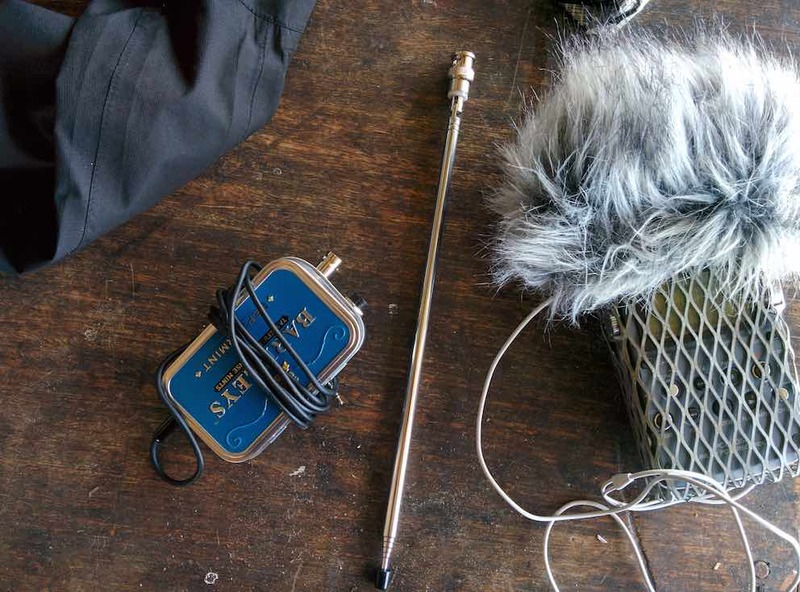 Among other things, the tour in the Magellan region in Chile dealt with the question of how places can be recorded in terms of sound, and whether topology can be taken as a starting point for experiments with sound. The route first went from Punta Arenas to Cerro Sombrero and Parque Karukinka in the Tierra del Fuego region and then by sea to Puerto Williams and Cape Horn, covering parts of the Strait of Magellan, which was discovered during the first circumnavigation of the world in 1520 and also sailed by Charles Darwin on the 1834 expedition on the HMS Beagle. The Magellan region in Chile is, on a global scale, a remote territory and only marginally populated. Of the indigenous peoples who used to live there, who were exterminated by diseases and planned expulsions, there is no comprehensive documentation available. 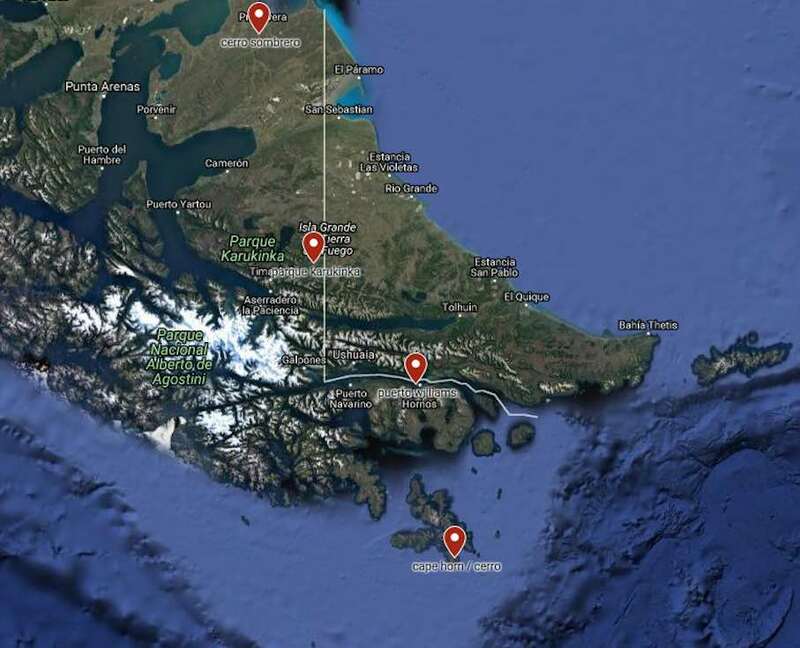 Now, in addition to the large port facilities and the production stations of the state-owned oil company ENAP in the region around Punta Arenas, in the south at Puerto Williams mainly military bases, nature parks and sporadic tourist stations can be found. In between there are large uninhabited and inaccessible zones that can only be seen passing by with transport ships. The project Centre and Periphery picked up this field of tension in order to deal with the region and its topology abstractly and audibly. 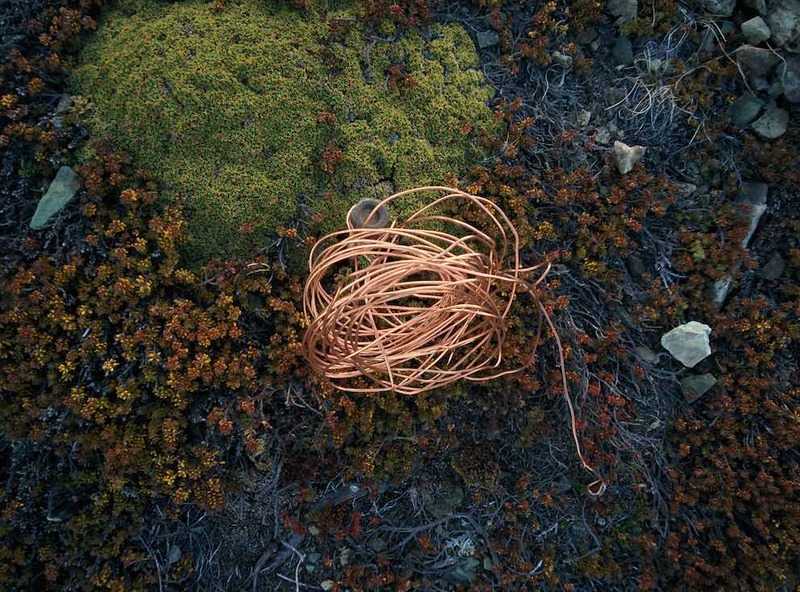 Based on the idea that all places are now decoded by modern communication technologies (geosatellites, radar, marine systems, measuring stations, ..) and are connected in a synchronized way in a global network, spatial specifics have been searched for signals that occur only in remote places and are otherwise inaudible. 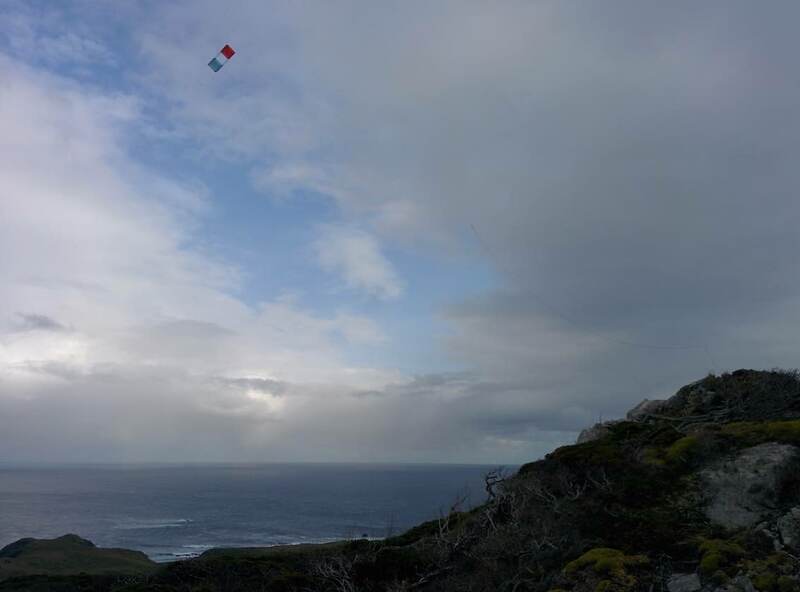 Following the meaning of periphéro "carrying around" (ancient greek: carrying around, environment,..), a mobile sculpture and measuring station was constructed in the form of a kite to pick up VLF signals. VLF signals are electromagnetic waves that are reflected by the ionosphere and triggered by meteorological phenomena such as thunderstorms or lightning. 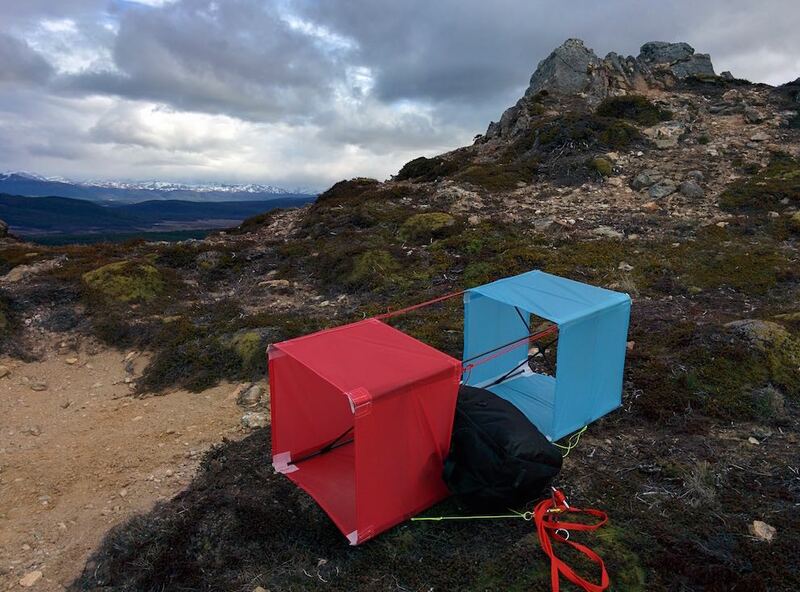 Persistent strong winds from the Antarctic and the extreme weather conditions on site were both a prerequisite, as well as theme for this project.